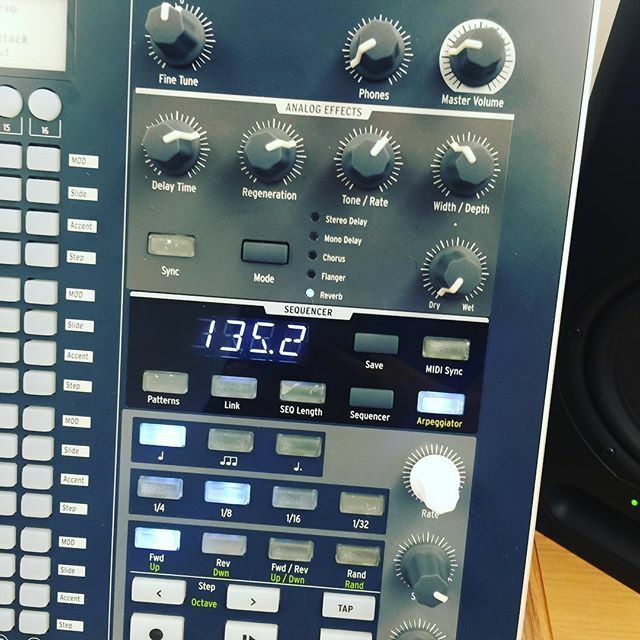 The Arturia Keystep allows the pattern sequencer to play on a MIDI channel while the musician can play the keyboard live on a different MIDI channel. 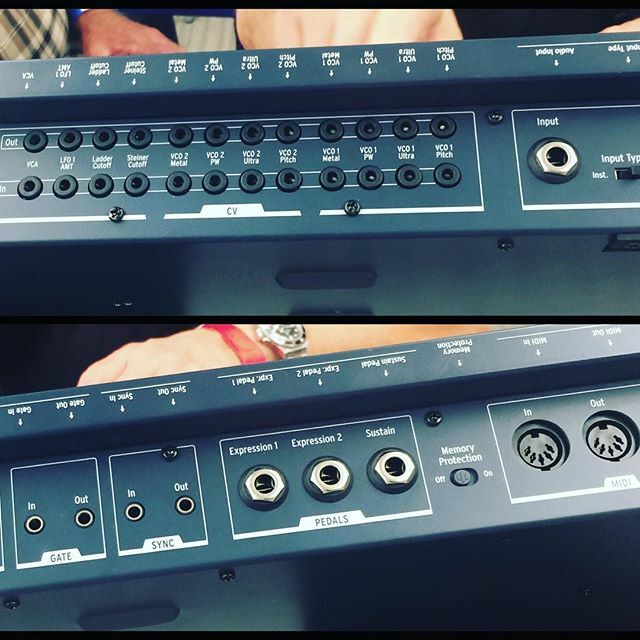 To connect the Arturia Keystep to two MIDI devices will require a MIDI thru splitter. 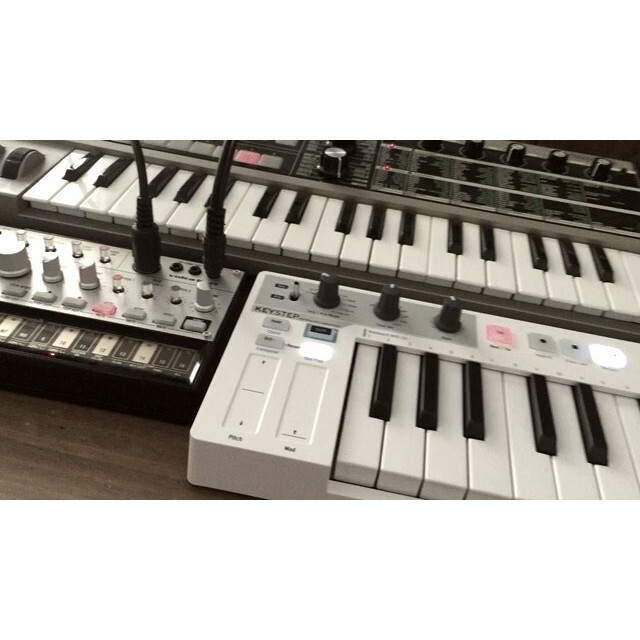 Another option is to have a synth with MIDI thru placed after the Keystep in the chain like the Korg MicroKorg. Set the general MIDI channel by hitting the [shift] button and the key corresponding to the channel of the first external synth. 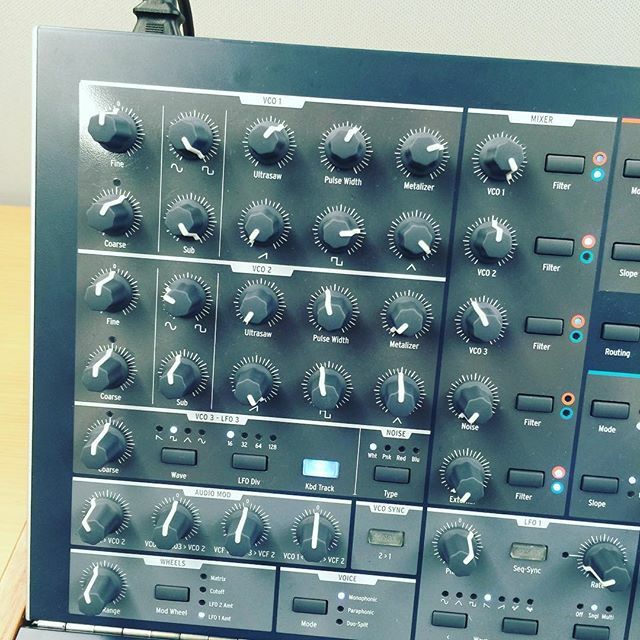 Set the keyboard play MIDI channel by hitting the [shift] button with the [keyboard play] and the key corresponding to the channel of the second external synth. 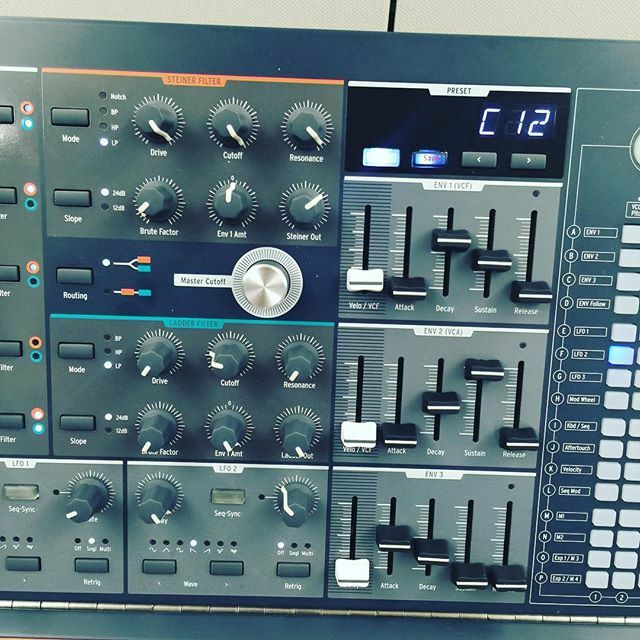 Program a sequence and play it. Hit the [shift] button with [keyboard play] and start playing the keyboard to trigger the second external synth. This entry was posted in Arturia, Tutorial on June 4, 2016 by Eric PM. 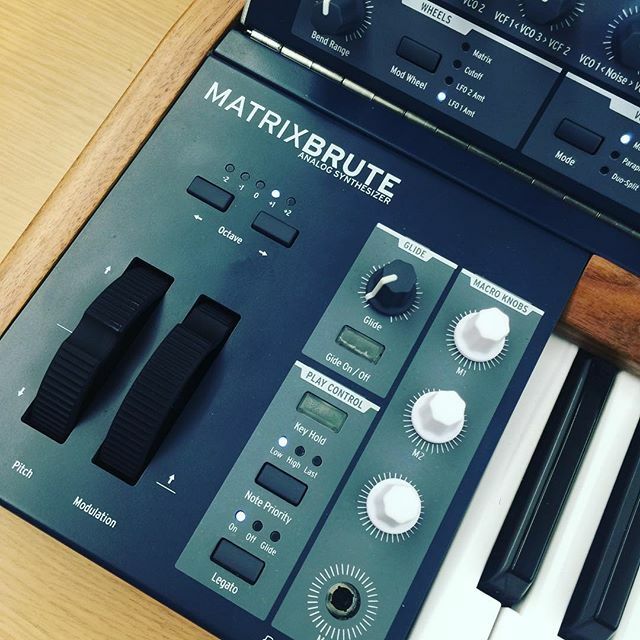 Here are photos of the Arturia MatrixBrute taken at IMSTA FEST 2016 in Hollywood, California. 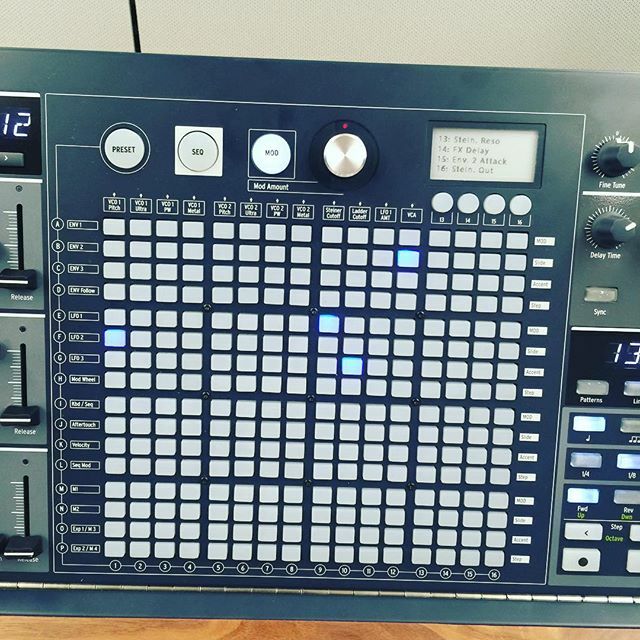 This entry was posted in Arturia, Synthesizers on May 14, 2016 by Eric PM. 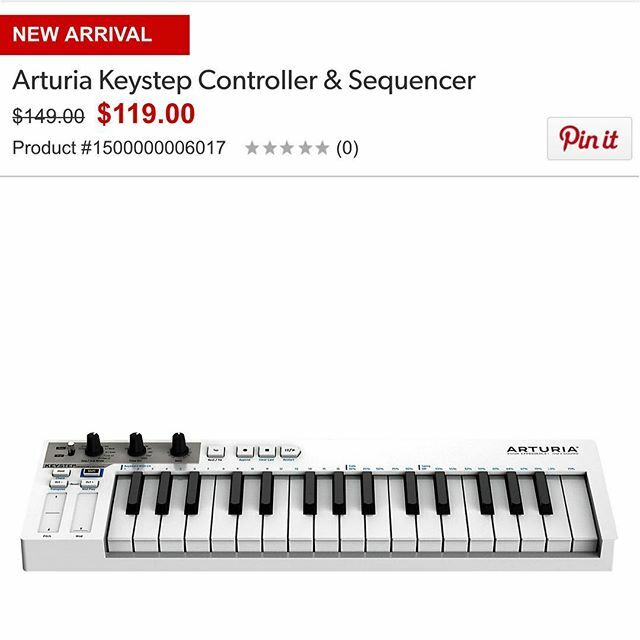 The Arturia Keystep (MSRP $149) has a street price of $119 according to music gear retailers Guitar Center and Sweetwater. 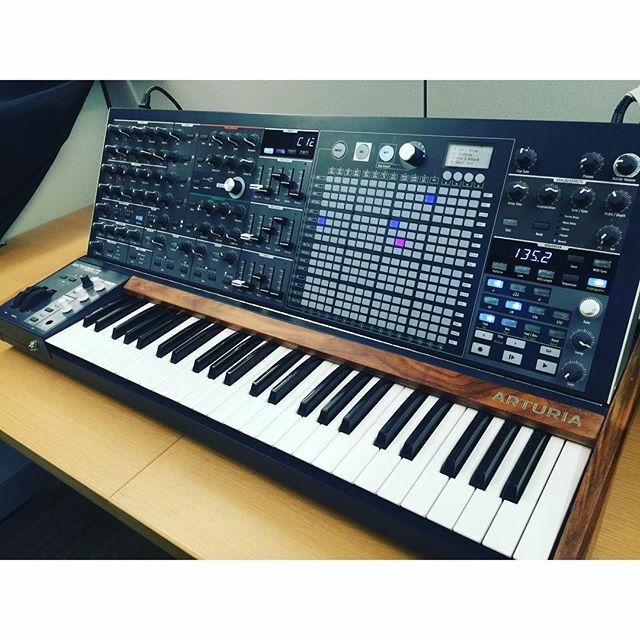 Guitar Center states the Arturia Keystep will be available on March 4, 2016. 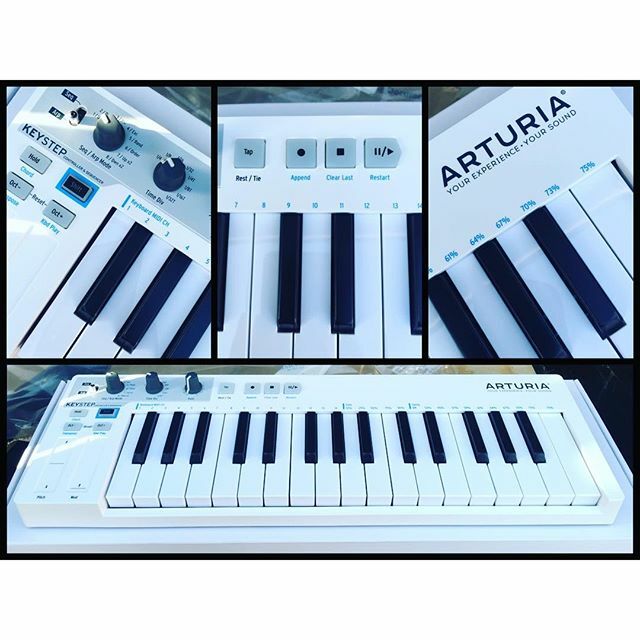 Read more about the Keystep on the Arturia website. 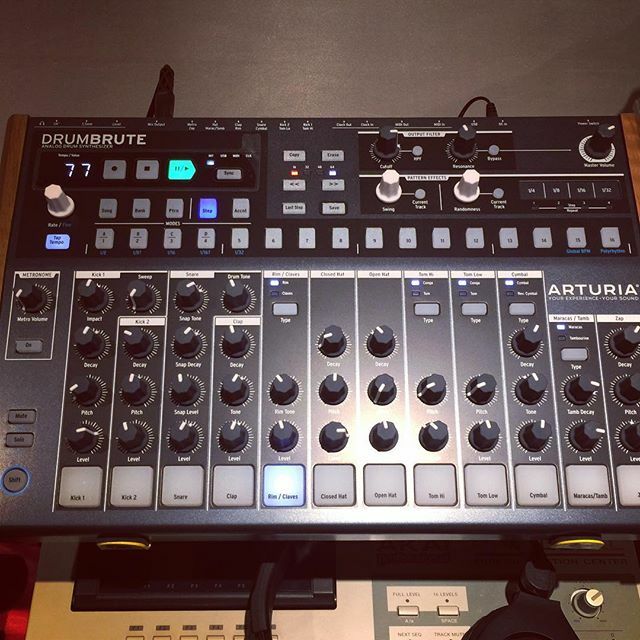 This entry was posted in Arturia, Music Gear News and tagged arturia, controller, keystep, midi on February 4, 2016 by Eric PM.